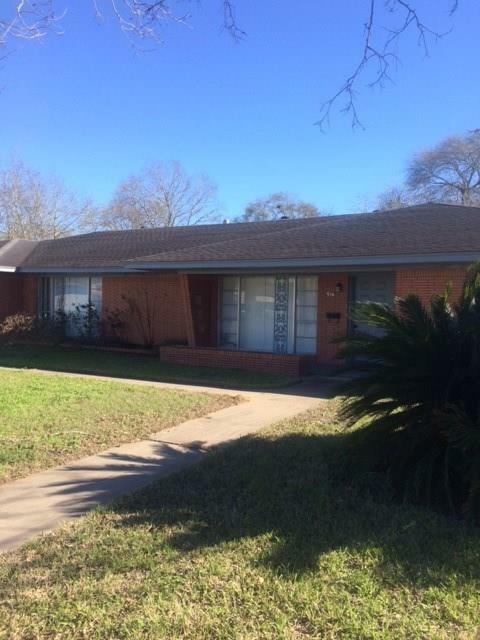 Listing has previously been a residence, a doctors office and an assisted living center. Ideal commercial location with excellent exposure to over 22,000 potential drive by customers daily. 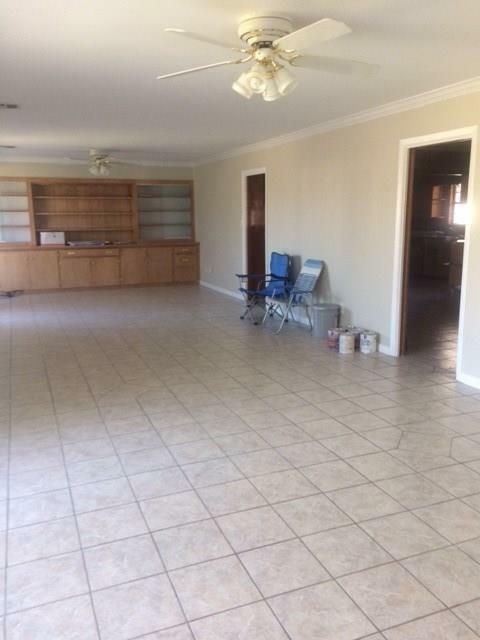 Property has been well maintained, sits on a large lot and has over 3,300 sf of living/office space. 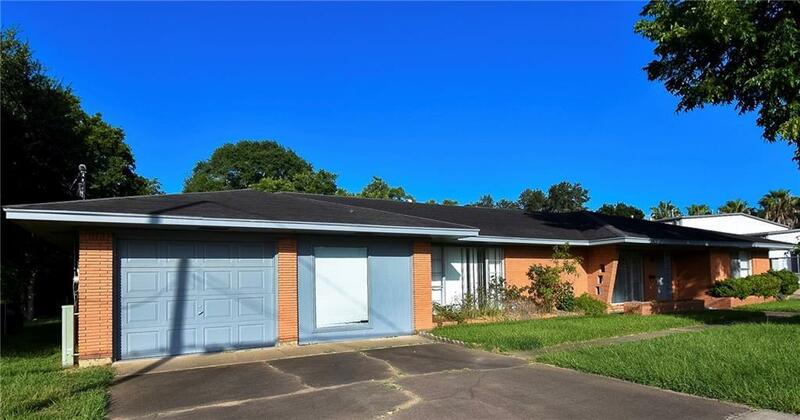 Building is large enough and versatile enough to subdivide for use by two or more tenants. 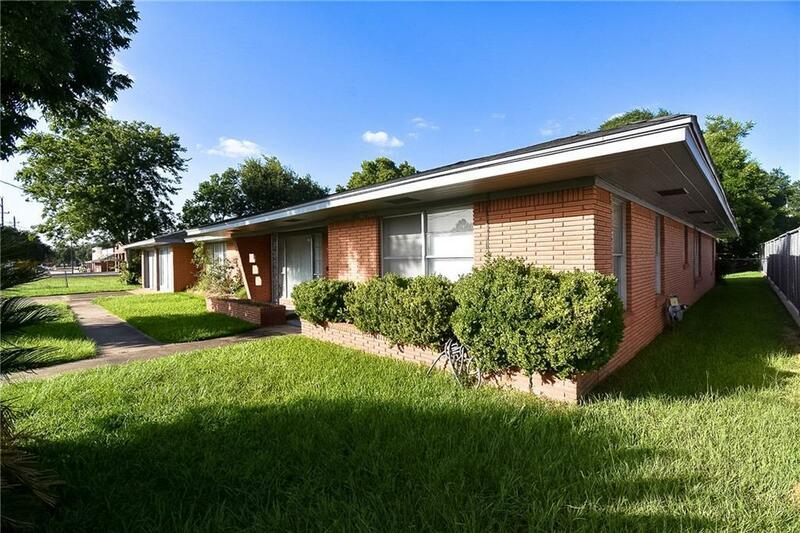 Property listed by Texas Land Group.